How Important Is the Role of the Worker Bee? A honey bee colony contains thousands of bees. A smaller bee population in Spring can climb to well over 60,000 bees by mid-Summer. The most common bee in the hive is the worker bee. The importance of the role of the worker bee is often over-shadowed by the queen bee. 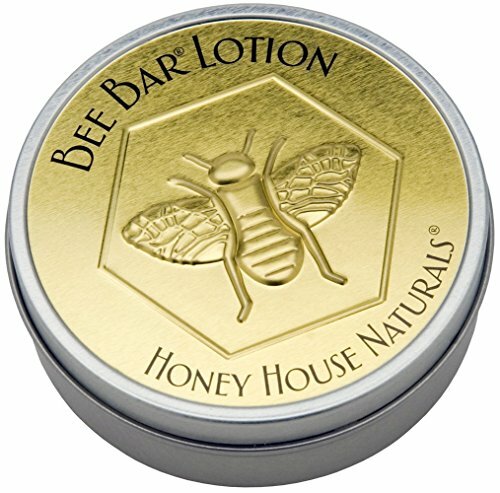 The queen bee gets a lot of attention because of her vital role as mother of the hive. But, is she the “type of bee” that makes the colony really buzz? No, she is not. The role of the Worker Bee cannot be overlooked. What do Foraging Bees Do? Worker bees are the ones that we actually see most often. In fact, almost everyone has enjoyed watching a worker bee fly from flower to flower. These worker bees are called foragers. There task is to look outside the hive to find food, new homes and any other things that the colony may need. Foraging worker bees are non-aggressive busy bees. They are focused on the job of collecting nectar or pollen – as long as you leave them alone. Foragers will not sting you unless they feel threatened. Well, this should be an easy one to begin with – a worker bee – um.. “works”. All the jobs of maintaining the honey bee colony are performed by the worker bee. Yes ! Worker bees are females and each colony will have thousands of them. They develop from a fertilized egg laid by a mated queen. The queen bee also develops from a fertilized egg. Once mature and mated, she lays thousands of eggs during the warm season. Egg laying slows down or even stops for a while during Winter. The Queen bee is the mother of all the bees in the colony. Any fertilized egg will produce a female bee. This bee can be a worker bee or a queen bee. The quantity and quality of food fed to the larva determines which. When the colony needs a new queen, they can make one from the larva of a fertilized egg. But the larva must be very young, after a day or 2 the worker bee larva is too old to become a good queen. One job normally not performed by a worker bee is egg laying. She can do that too – but it is not a good thing. Because a worker bee (though female) cannot mate, she cannot lay fertilized eggs. Instead of producing another worker, an egg laid by a worker bee will develop into a drone (male) bee. Laying workers generally only become a problem when a colony has no queen and no young larva to make one. The colony is doomed without beekeeper intervention. The first half of a worker bee life cycle takes place inside the beehive. They do not leave the hive to work outside until they are older. During this time, the role of the worker bee is to help raise brood and carry on internal hive operations. Upon emergence, the young adult worker bee has two objectives. She will take a sip of honey from another house bee or an open cell. And, she will clean and polish the cell that she just emerged from. The queen will not lay an egg in an unpolished cell. This is how the worker bee controls where the queen lays. Yes, the worker bees are really the ones who make colony decisions. If the cell is not clean and polished, the queen ignores it. The next couple of days will see the worker bee doing general comb maintenance. She cleans and polishes the brood nest area. The actual timing of these chores can vary (as can all of them) but bees at this stage serve as undertakers. Each day some bees will die of natural causes. The summer honey bee only lives about 6 weeks. There will also be those who die early from disease. The job of the undertaker bee is to dispose of the dead far away from the hive. Sometimes, the number of dead bees is great or the colony suffering from a lack of workers. In this situation, dead bees may be simply tossed off the landing board. But usually, undertaker worker bees carry the dead several feet away from the hive and drop them. This prevents decaying bodies inside the hive and lessens the chance for disease. By the end of the first week, a worker bee has developed brood food glands located inside her head and mouth. The Mandibular and Hypophrangel Glands produced special secretions to feed bee larva. Royal jelly and other nutritious brood food provide nourishment for the rapidly growing bee larva. 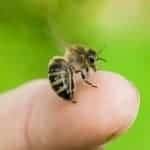 Nurse bees invest a lot of time in caring for young. A visit to an individual cell can last a few seconds or up to 20 seconds. We do know that each larva is visited about 1,300 times a day. The same worker bee can feed both queen larva and other brood. However, the queen larva will receive a different mixture from the glands of the worker bee and much more of it. Feeding larva is probably the most important role of the worker bee. Without well fed adults continuously emerging, the colony stands little chance of survival. During this period the role of a worker may be to take care of the queen. The queen’s attendants (we call this her “retinue”) feed her, groom her body and clean away any wastes. In this way she can concentrate on her major role of egg-laying. Also, if she poops inside – who would have to clean it up? The Worker Bee. Foragers bring nectar back to the hive. It has been collected from blooming flowers. This watery nectar must be converted into honey. 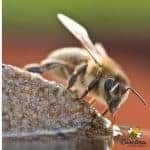 The low water content of honey makes it an ideal food storage option for bees. A returning forager transfers the nectar that she has collected from her honey stomach to that of a younger house bee. The house bee will add enzymes to the nectar and reduce the moisture content. When the process is completed, she will store the honey in cells and cap them with a wax capping. Worker bees at this age are also responsible for fanning the hive. This wing fanning activity helps to cool the hive and reduce moisture. The process of making honey increases the moisture levels inside the hive. Fanning is an important job. Female worker bees have the ability to make wax. Wax glands are located on the underside of their abdomen. Workers must consume a lot of honey for maximum wax production. They are most productive between the age of 12 days and 18 days. However, workers of any age can produce wax if the colony is in need. 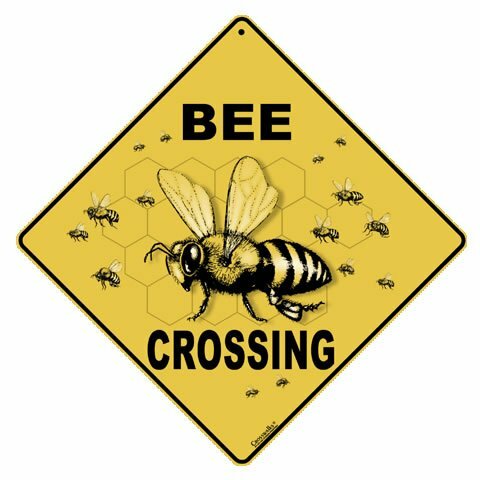 The last in-hive job of a worker bee is to guard the entrance of the beehive. As beekeepers, these are the ladies we meet first when we go to do inspections. Their important job is to keep predators (wasps, hornets, beekeepers) out of the hive. They also inspect incoming honey bees. Using scent cues honey bees not belonging to the hive may not be allowed inside. 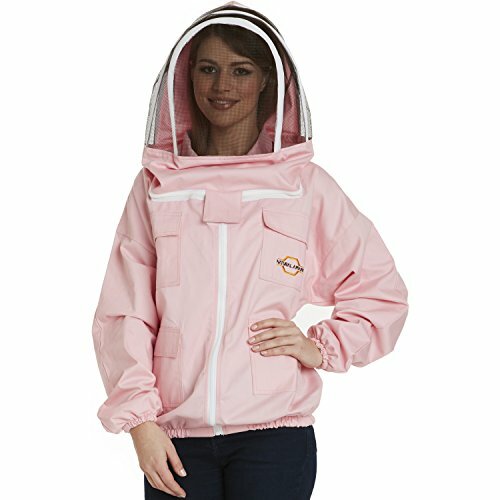 This is to prevent robbing by other hives. Even during the time of in-house duties our worker bee will fly outside near the hive each day. She does this to orient herself to the location of her home and to expel wastes. Expelling wastes outside helps reduce chances of disease and keeps her gut healthy. This activity usually takes place on warm afternoons. It can scare the heck out of a new beekeeper who thinks their hive is about to leave. If the activity dies down in 10 or 15 minutes, then you have just witnessed a worker bee orientation flight. The last half of a worker bee’s life involves foraging outside the hive. Workers continue to look for food and resources for the colony until their wings wear out. 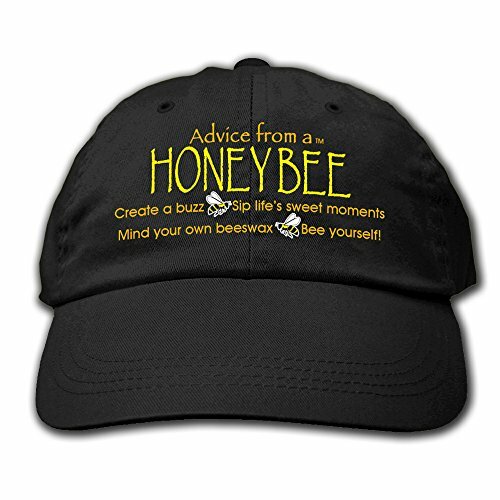 The average life expectancy for a worker bee in Summer is 6 weeks. 3 weeks are spent working inside the hive and 3 weeks are spent as a foraging bee. 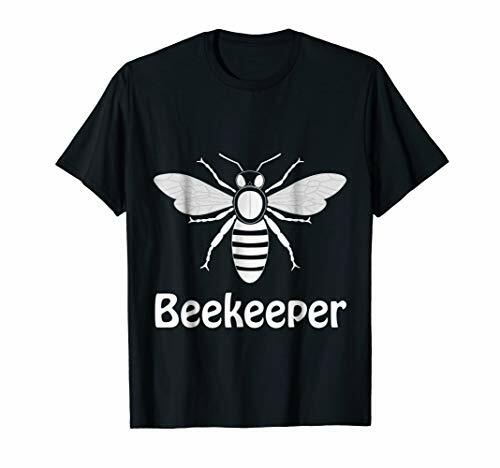 Both the worker bee and the queen bee are female. They both develop from a fertilized egg. However, the anatomy of the worker bee is different. Worker bees have stiff hairs on their hind legs. These are called “pollen baskets” and are used to bring pollen back to the hive. I like to call them “pollen pants” because nothing is cuter than a little honey bee with colorful balls of pollen on her hind legs. The stinger of the Worker bee is different from that of a queen. (Yes, queens have stingers too.) A worker bee has a stinger with barbs. When she stings the skin of a mammal, the barbs are usually caught and the stinger ripped from her body. The act of stinging usually results in the death of that bee. How Long Does A Worker Bee Live? Okay, wait a minute. 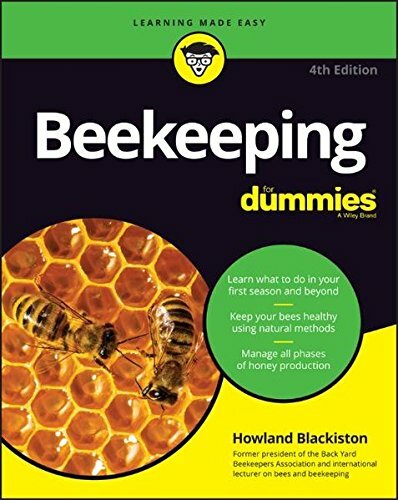 If worker bees only live 6 weeks and little if any babies are reared during Winter, how does the cluster of bees survive from October to March? Well, those wonderful bees have a mechanism for doing just that. In late Fall, new worker bees that are reared are different than summer worker bees. This is accomplished in large part by the diet feed to them during development. Another reason to have healthy nurse bees, to rear your healthy “fat bees” for Winter. These worker bees will live much longer than 6 weeks – on average they live up to 6 months. And, as Winter fades away, the bee colony will begin rearing a new batch of worker bees for the productive season. Now, you know the story about the “unsung hero” of the honey bee world- the worker bee. 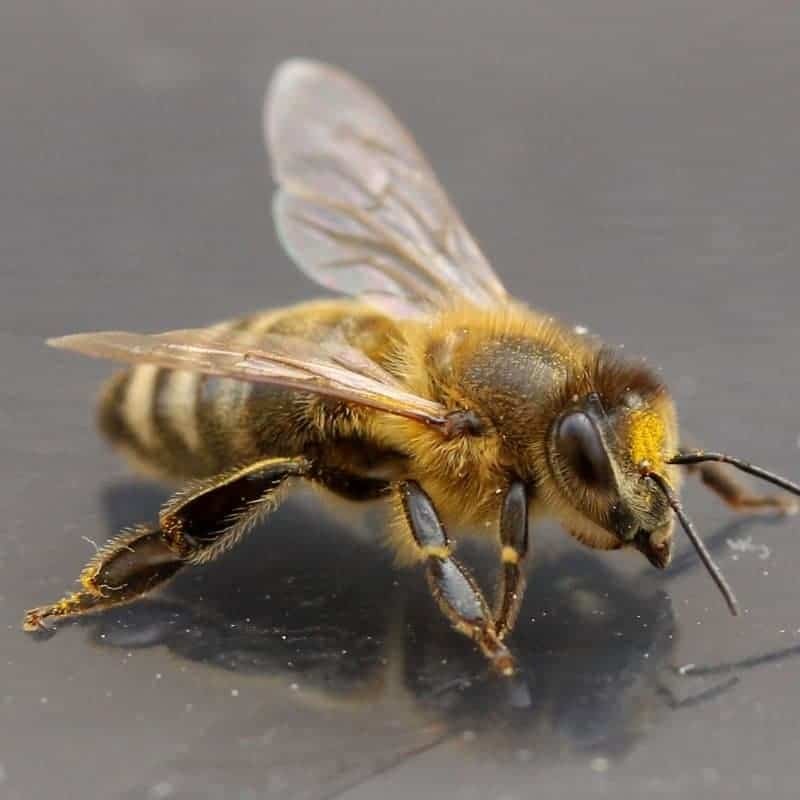 (More Info About Bees) The next time you see a busy bee collecting nectar or pollen, I hope you will have a better understanding of the hard work involved in a short life.